Web applications need to perform computationally-expensive, time-consuming tasks like sending emails, processing uploaded files, or calling APIs. Performing these tasks during a user’s web request can make your web application feel slow and clunky, which is frustrating for users. So, instead of performing these tasks during a web request, they can be added to a job queue that is processed later by queue “workers”. Out of the box, the Laravel framework includes support for queued jobs and starting workers to process those jobs. In addition, the Laravel Horizon package augments the Laravel queue system by adding a user interface for queue monitoring, worker load balancing, and more. 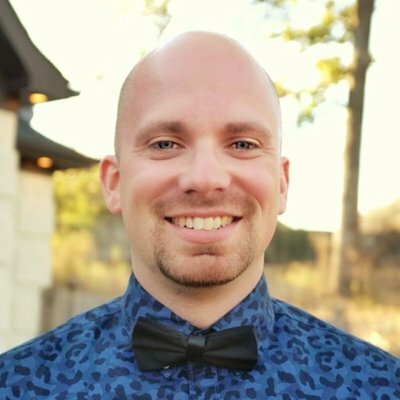 Horizon utilizes Redis, a powerful open-source datastore, to track pending, processed, and failed jobs, as well as metrics such as average job processing time and queue wait time. However, once your application is leveraging background queues, traffic spikes can cause jobs to quickly accumulate in the queue. If you do not have enough workers assigned to that queue, jobs will have a long wait on the queue before they are processed. 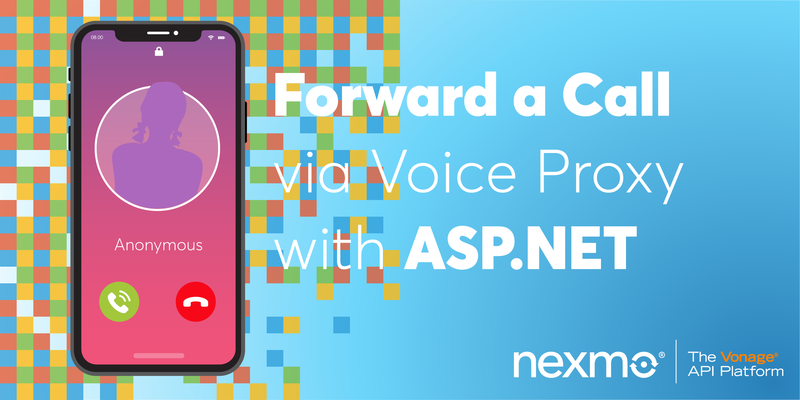 Nexmo to the rescue! By leveraging events and notification services built-in to Laravel Horizon, we can instruct Horizon to send an SMS message to our phone when our queue wait time is above a given threshold that we specify. 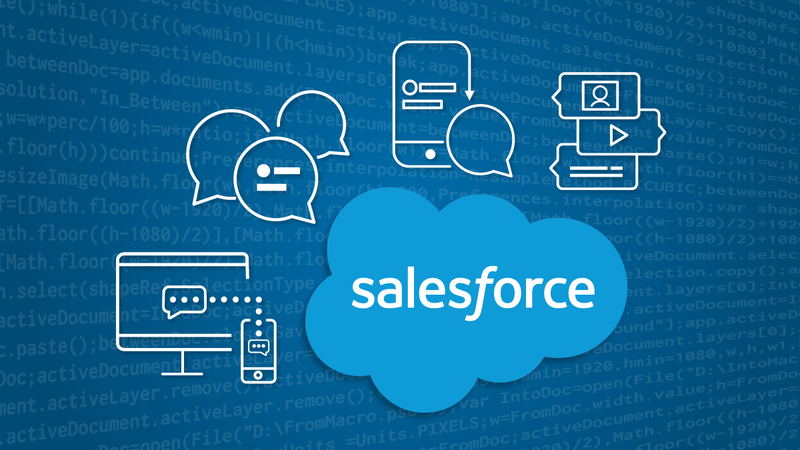 Once these configuration options have been added to your config/services.php configuration file, you should ensure that the NEXMO_KEY and NEXMO_SECRET environment variables are added to your application’s .env file. These configuration values can be retrieved from your Nexmo account settings. In addition, the sms_from configuration value should be changed to match the number of one of your Nexmo virtual numbers. This is the phone number that your SMS messages will be sent from. Great! We’ve installed and configured the Nexmo client. Next, let’s install Horizon. Horizon is now installed! But, before moving on, you should ensure that the default driver configuration in your config/queue.php configuration file is set to redis. Next, we’re ready to configure our queue wait time threshold. If our queue wait time exceeds this threshold, we want to receive an SMS message alerting us of the situation. The wait configuration option within the config/horizon.php configuration file allows us to specify our maximum queue wait time threshold in seconds. By default, this threshold is set to 60 seconds; however, you are free to modify this value based on the needs of your application. Of course, your-phone-number should be replaced with the phone number that the wait time SMS notification should be sent to. That’s it! 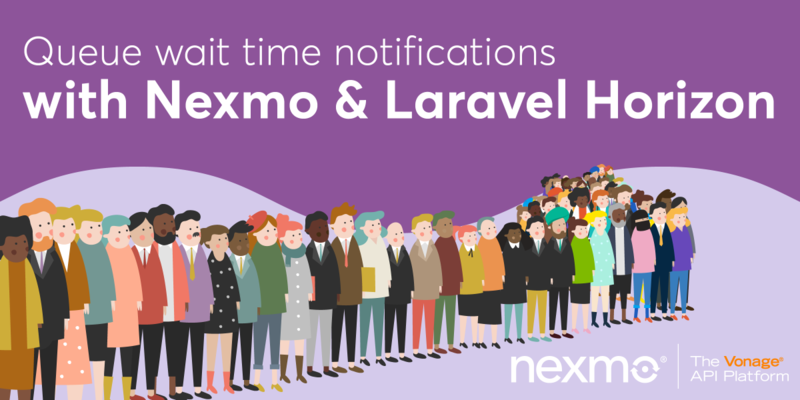 When our application’s queue wait time is exceeded, we’ll receive an SMS via Nexmo alerting us of the long wait time. In response, we can quickly increase our queue worker capacity and resolve the problem! 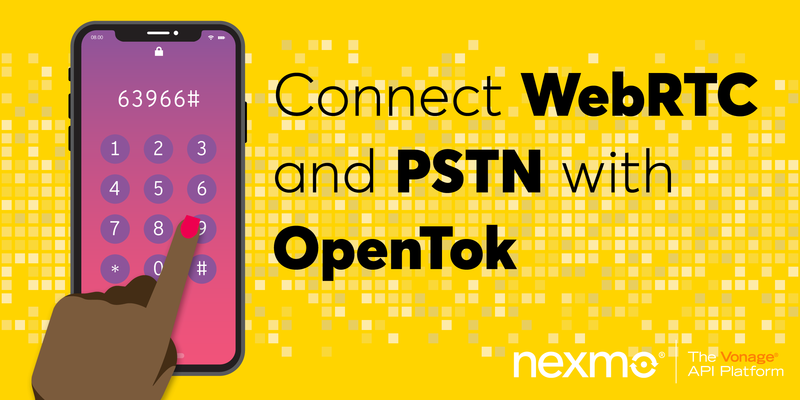 A demo application that utilizes Horizon and Nexmo is available on my GitHub.